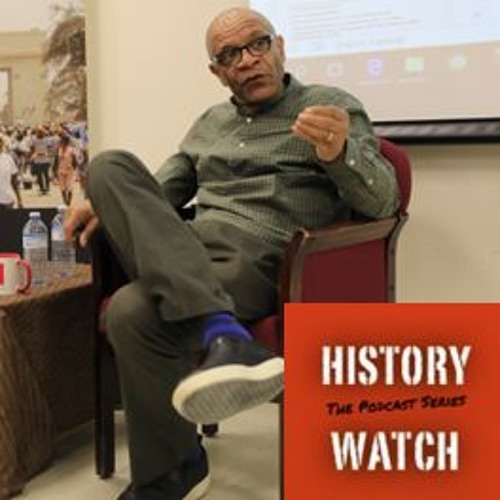 In this podcast Dr. Pablo Idahosa of York University discusses the politics of displacement and the varied meanings of diaspora to different communities. Pablo Idahosa's: http://founders.laps.yorku.ca/about/message-from-college-head/ About Pablo Idahosa: Dr. Pablo Idahosa is a professor in the Faculty of Social Sciences at York University. He is an internationally recognized specialist in African Studies. His publications, include The Populist Dimension of African Political Thought: Essays in Reconstruction and Retrieval and Development’s Displacements: Ecologies, Economies and Cultures at Risk. Dr. Idahosa’s research interests include, but are not limited to, the relationship between development and modernity in Africa, the relationship between development and cultural production in Africa, ethnicity and displacement in the Niger Delta, and the politics of ethnicity, globalization and development. He has previously served as the Coordinator of the African Studies Program at York University and is currently the Head of Founder’s College.